The ski area seems like it’s right in your front yard with this .83 acre duplex mountain lot. 1872 Christie Drive’s superb elevated location creates extraordinary panoramic views of the Mt. Werner, Emerald Mountain, The Flat Tops, and Sleeping Giant. Set on end of a quiet cul-de-sac, hidden away yet accessible to everything Steamboat Springs has to offer. 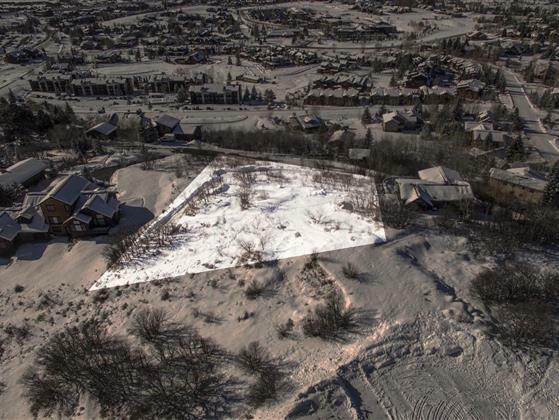 This is one of the closest building lots to the Steamboat Ski Area and it is just a short walk to the gondola for world-class skiing, restaurants and the shops of Ski Time Square. This is a must-see location with the potential for a duplex or a single family home with caretaker. Take Mt Werner to Burgess Creek Road, and left onto Christie Drive. The lot is on the right.